In a world where messages are sent instantaneously, it is hard to believe the time to consider (again) whether the continued operation of Vermont Yankee is good for Vermont would take more than a year. Entergy, Vermont Yankee’s owners, proposed a schedule to Vermont regulators that would have the case completed in just over eighteen months. CLF argued for a shorter schedule noting that Entergy’s schedule was “roughly equivalent to the gestation period for elephants.” This is simply too long. 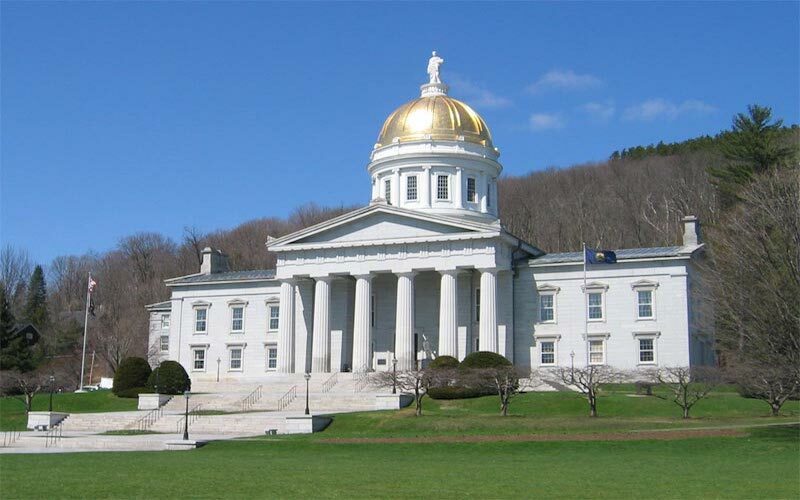 Most cases, including the previous Vermont Yankee proceeding at the Public Service Board and the recent federal trial for Vermont Yankee were completed in far less time. In its ruling on May 4, the Vermont Public Service Board accepted the longer time-frame Entergy requested. It also provides for two separate rounds of hearings – one in February and a second in June. The Board also scheduled two public hearings where anyone interested can weigh in and provide input to the Board on whether Vermont Yankee should retire. Entergy’s foot dragging means Vermonters will wait an extra eighteen months before seeing this tired, old and polluting nuclear plant closed. That’s too bad. Especially since the plant was supposed to close on March 21, 2012. The two sets of hearings suggest the there will be a very thorough review and the Board, which likely will take a very active role in the hearings. The thoroughness is good. It just shouldn’t have to take this long.